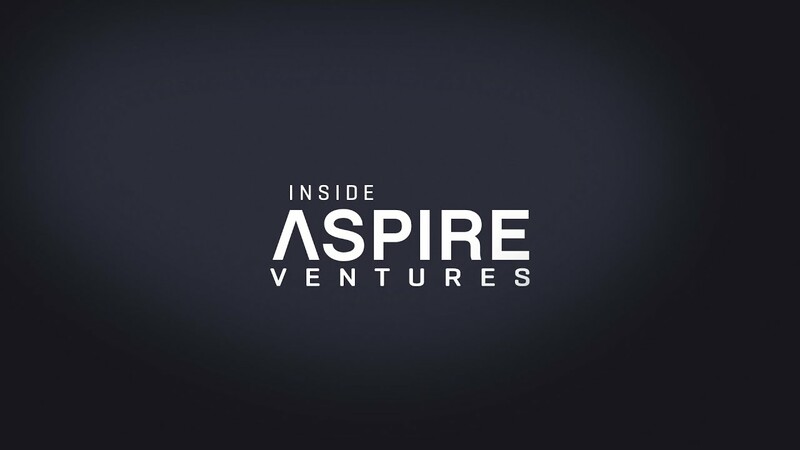 WATCH: Inside Aspire Ventures we take a first look at Soft CGM, a new mobile app for diabetes management designed by Tempo Health that lets you monitor glucose levels without a continuous glucose monitor. Aspire's CMO Marcus Grimm walks us through some of the key features of the alpha version of the application. If you'd like to be a beta tester with Tempo Health visit www.tempohealth.com.